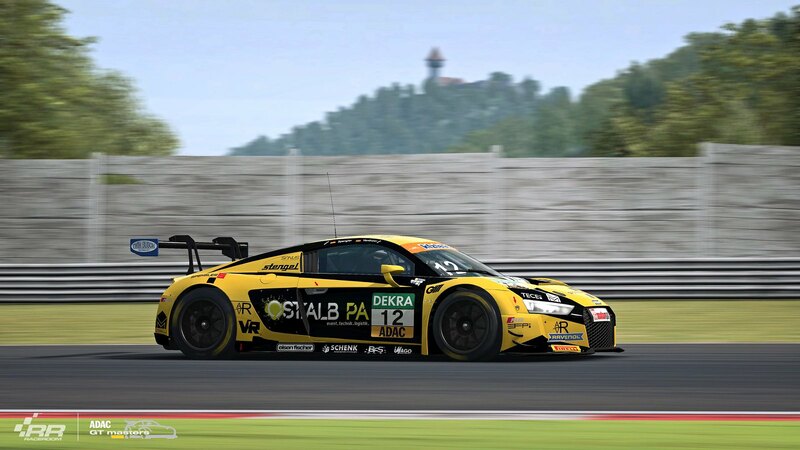 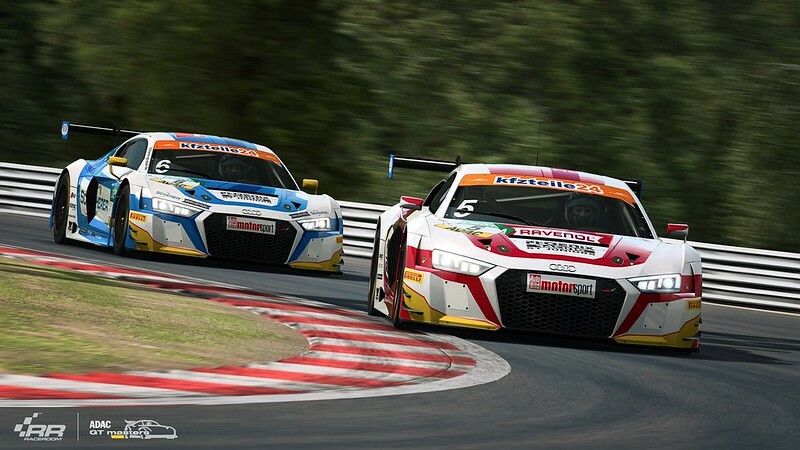 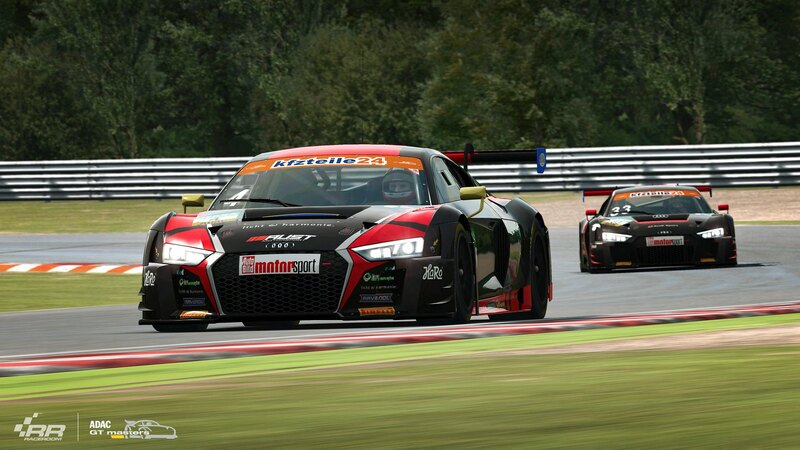 Yesterday, Sector3 Studios announced that the ADAC GT Masters and RaceRoom are continuing their partnership, and will be bringing us a 2018 Season update of the ADAC GT Masters car pack. 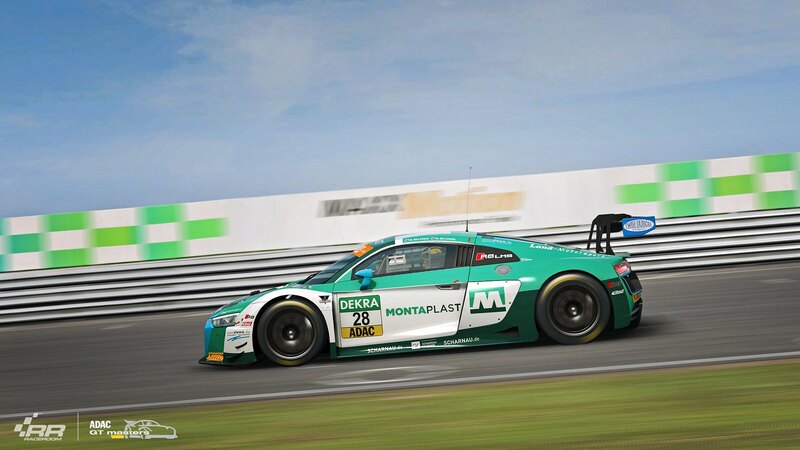 The announcement was accompanied by a selection of in-game preview screenshots showing us the ADAC GT BMW Motorsport M6 GT3 teams. 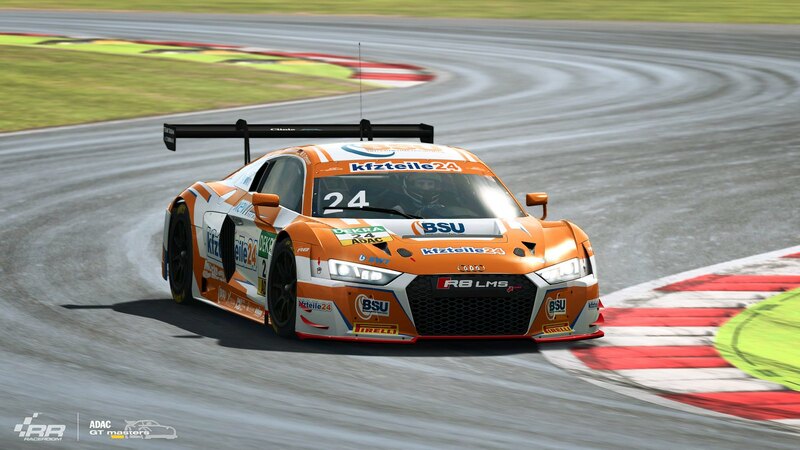 Specs: The Audi Sport R8 LMS is powered by a 5,200cc naturally aspirated V10 engine that produces approx. 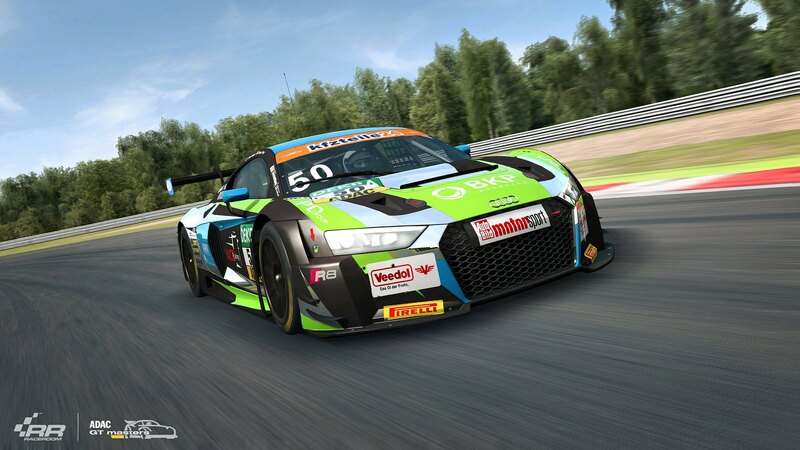 585 BHP. 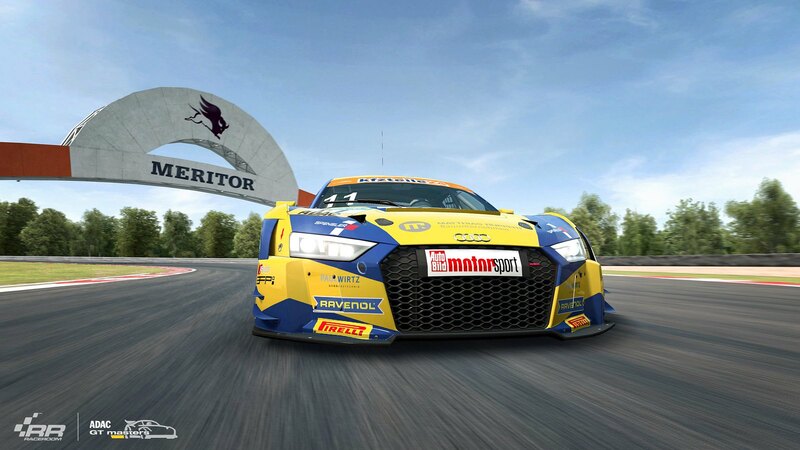 The power is transferred to the rear wheels via a Six-speed, sequential gearbox.